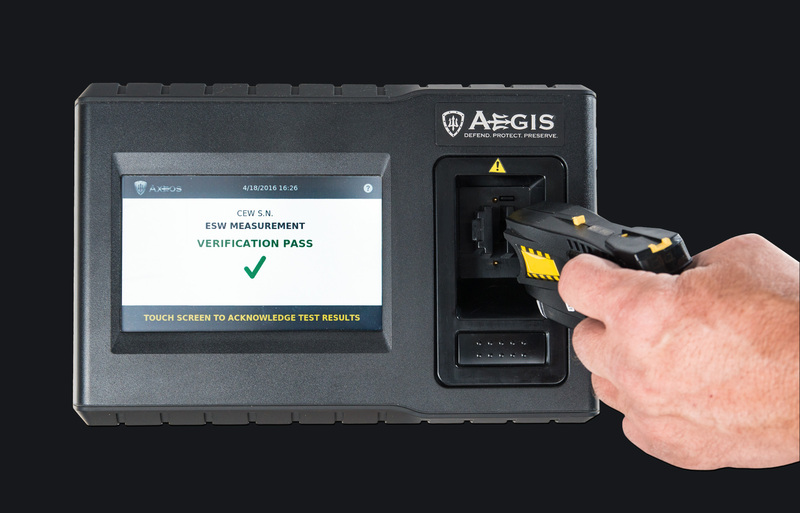 The MARK 23 AXEOS offers a simple, reliable, and repeatable solution for the need to quickly, safely, and effectively verify and characterize ESW output. This information can then be stored, transferred, or printed to provide weapon performance history for evidentiary and warranty use. 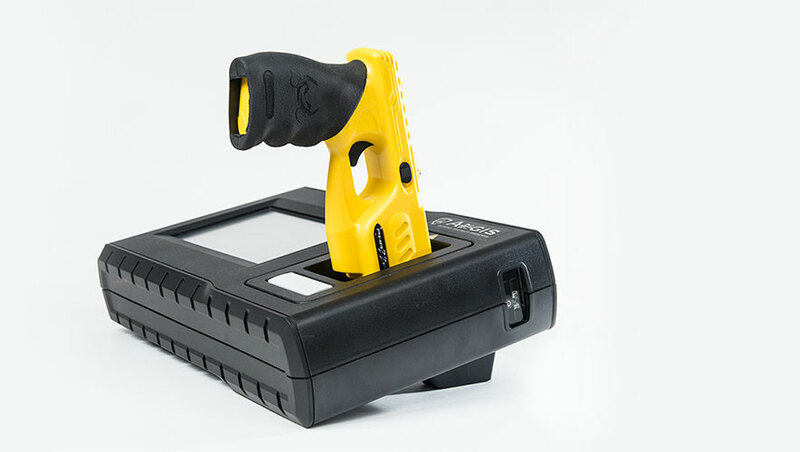 High resolution LCD display which makes results easy to read at night and in the bright sun. Encrypted WI-FI capability to securely upload and save your data to an online resource. Multiple domestic and international patents issues and pending.